Every day begins the same; wishing a “good morning” to the clients in front of the Family Services Center as we open the building, getting ready for the day, loading up the coffee maker, all before 8:30! 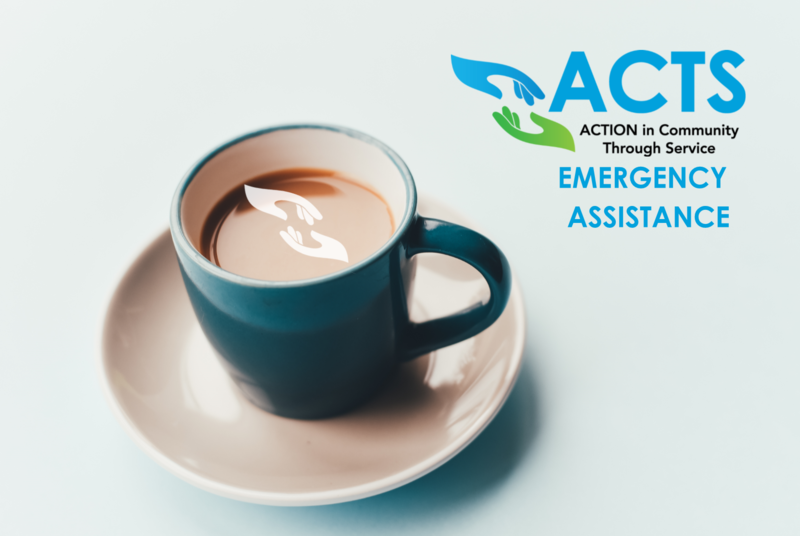 Emergency Assistance, or “EA” as we affectionately call our home away from home, is bustling with preparation. We cross the “t’s” and dot the “i’s” of yesterday, as well as make copies and primp offices before the day gets busy, and trust me; every day is busy for us. At 9am the day begins, the door is held open and the line of clients is ushered in. Upon entry, each client gets a smile. This is very important; our clients should know we genuinely care they’re here. In too many instances, the people we serve feel forgotten. Financial hardships that deny us our basic human necessities can leave the human spirit quite broken. We respect this aspect of our work; it is a major part of what we do. Yes; we get paid to hand out vouchers to our clients in need of food, process payments for our clients who need utility assistance, and manage the cases of our clients currently residing at our Emergency Shelter. But, we also offer encouragement to them whenever we possibly can and celebrate their victories as if they were our own. The triumph of a client having their lights turned back on after being off for a month, or the joy of a shelter client who has just received rapid rehousing. The client who comes in not knowing what to expect, but is desperately in need of food leaving with an emergency bag of food. These are things worth celebrating, and the reason why each morning starts with hope. When you visit ACTS’ Emergency Assistance Department, you will notice that on every desk there is a box of tissues. This is because we work very hard to turn despair into tears of joy. ACTS fosters hope, provides relief and promotes self-sufficiency for our Prince William area neighbors in crisis.